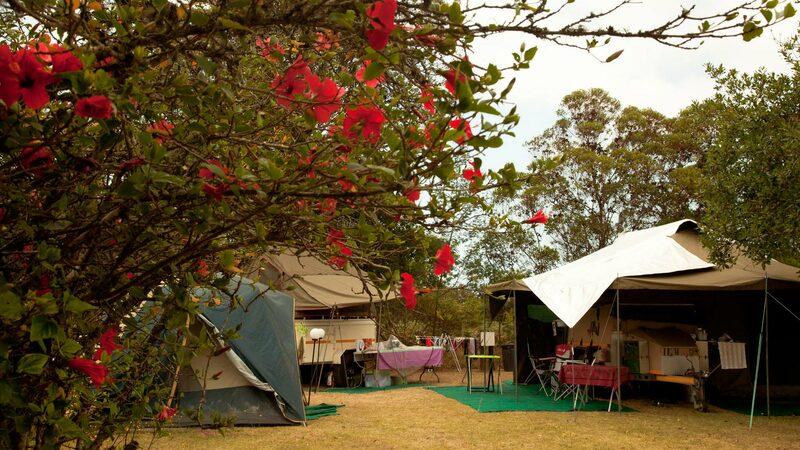 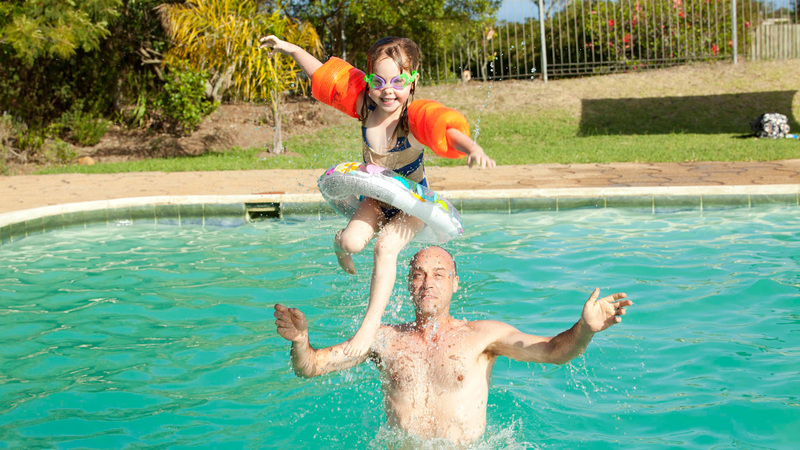 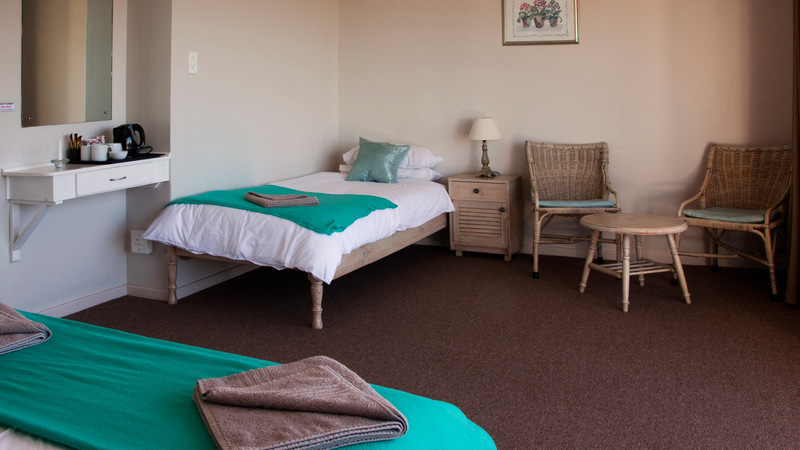 Carmel offers a range of accommodation types, with comfortable facilities to suit all budgets. 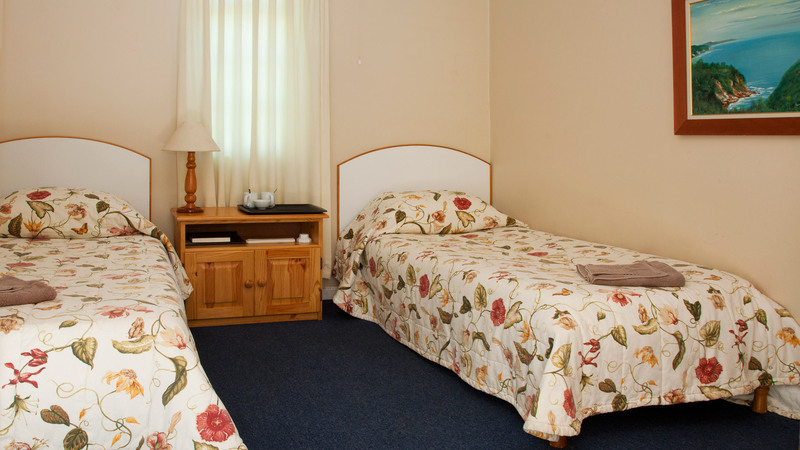 All guesthouse accommodation is inclusive of bed and breakfast. 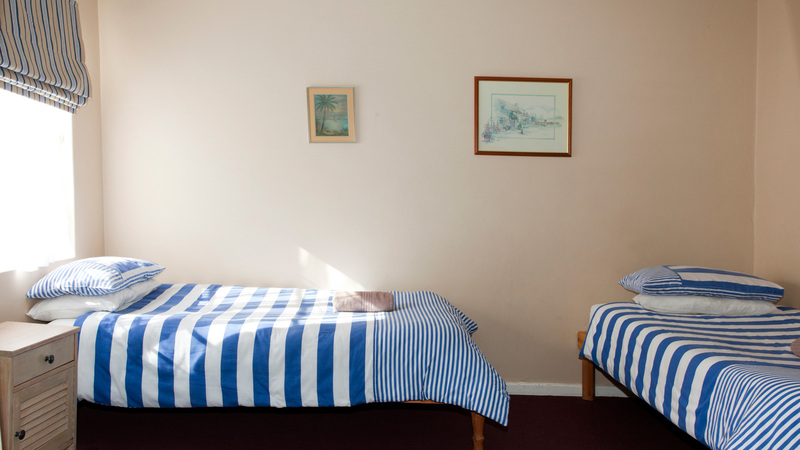 All rooms offer tea- and coffee-making facilities. 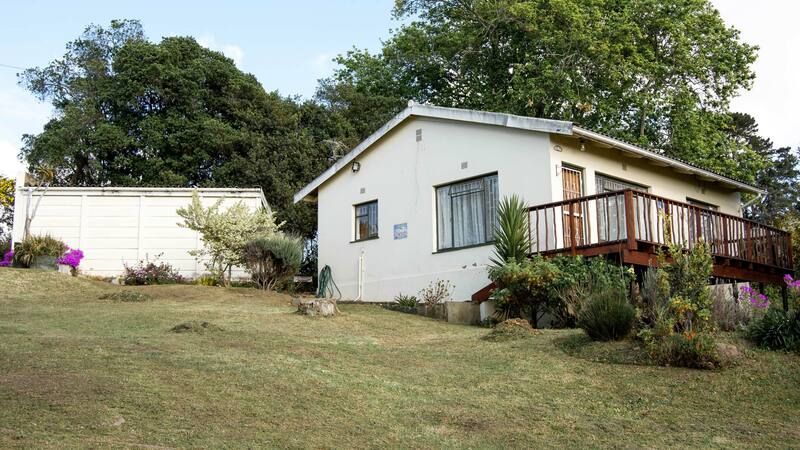 Each with a private wooden deck leading out from the main bedroom. 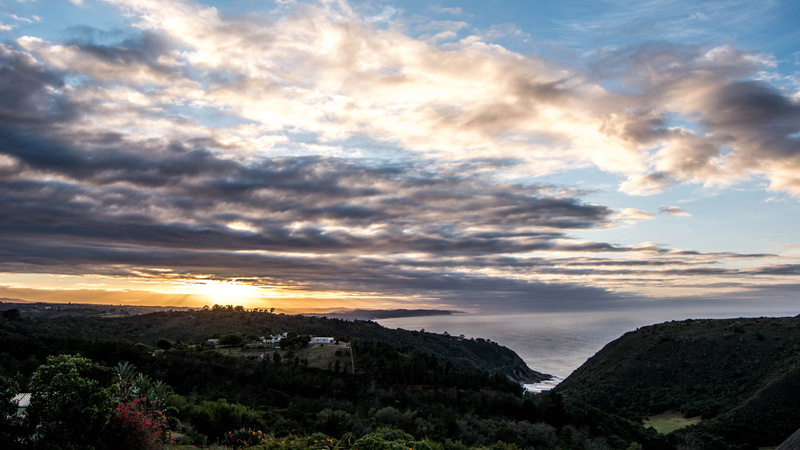 With views that go on forever down the lush valley and over Victoria Bay. 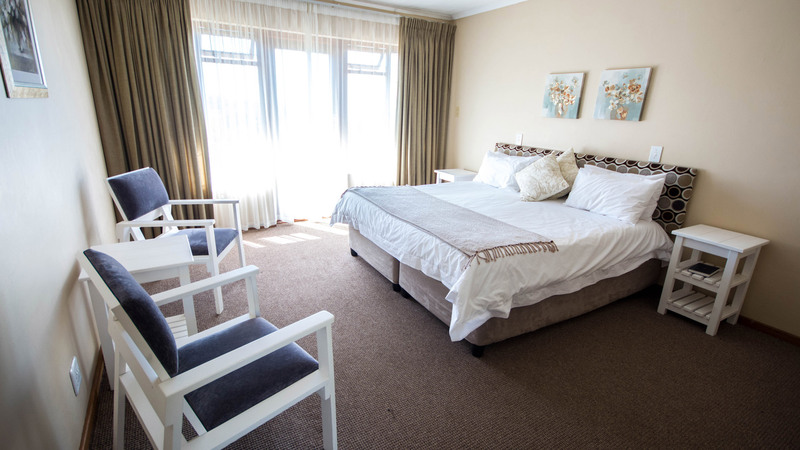 Some units are recently refurbished in a fresh, white-washed wood seaside feeling. 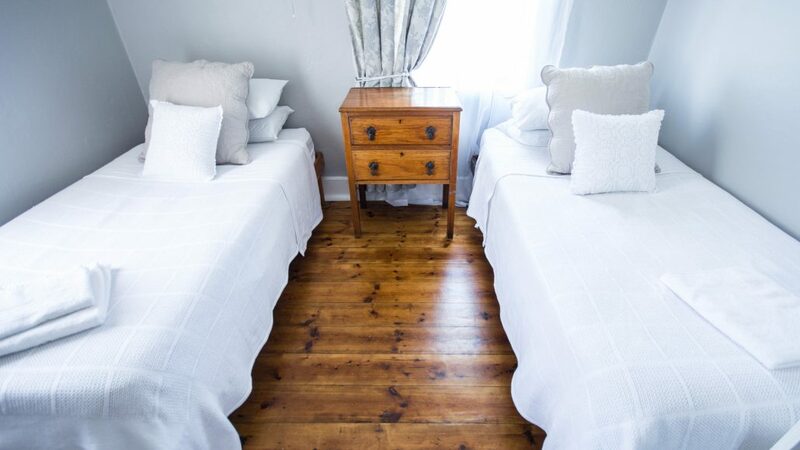 Crisp white linen and fluffy white towels. 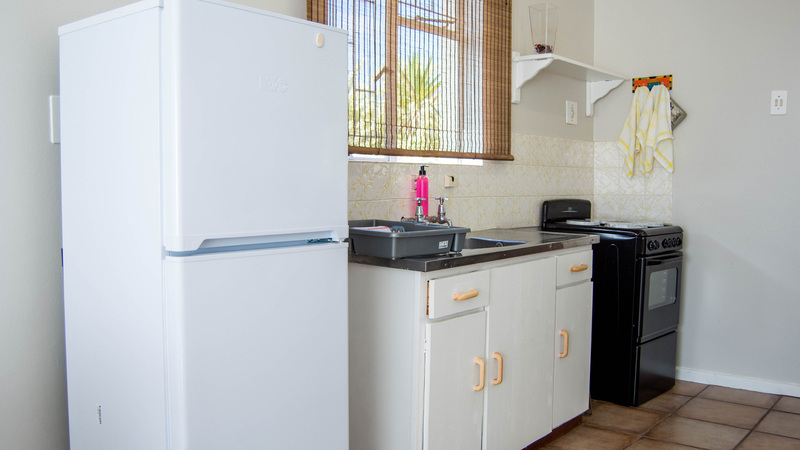 Each unit is decorated in individual style. 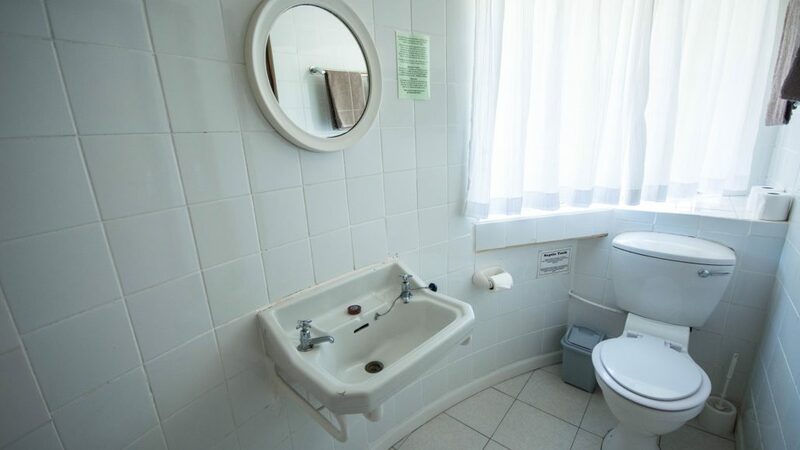 Some units are yet to be renovated. 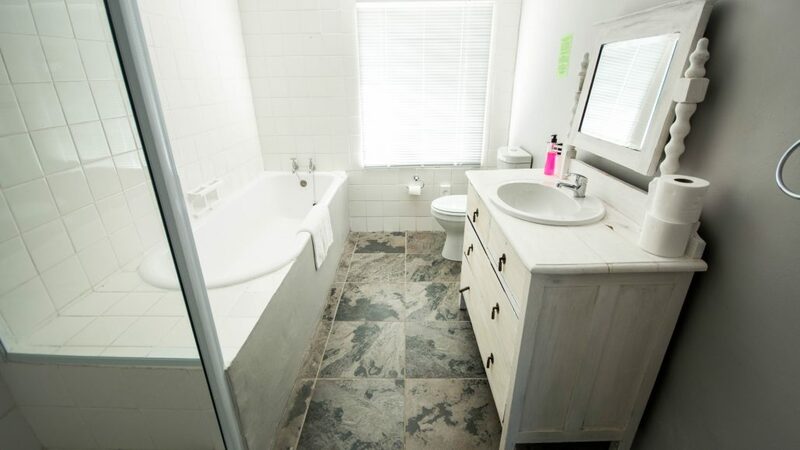 Bathrooms all with bath and shower over bath. 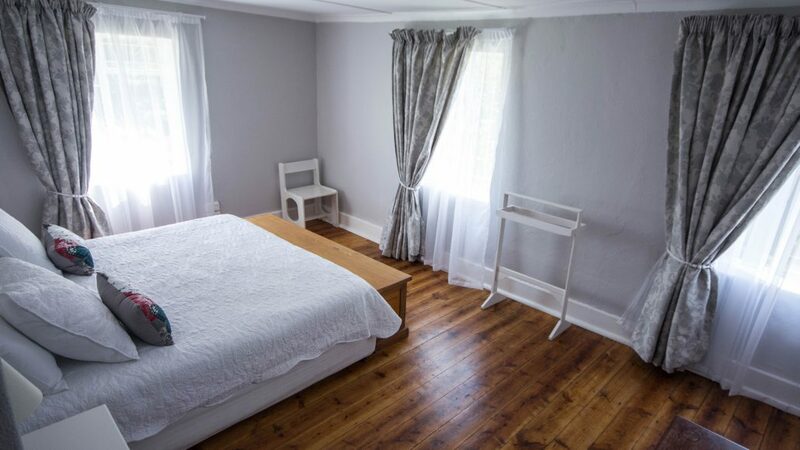 Four rooms in the original farmhouse, sharing two full bathrooms between them. 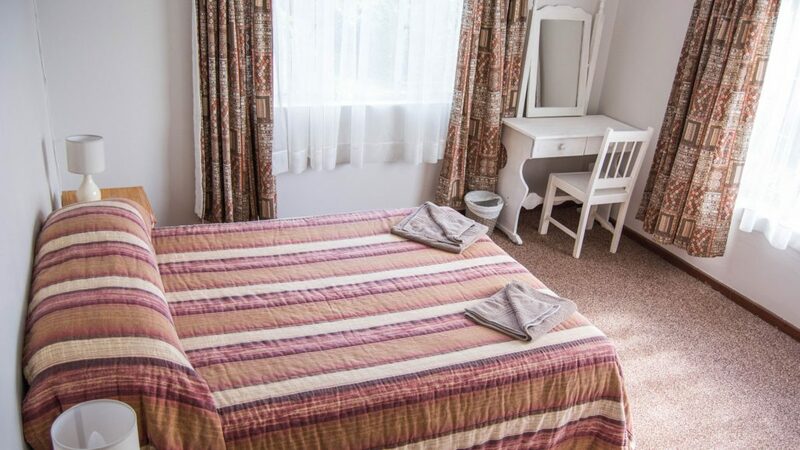 All rooms are recently refurbished in a contemporary Victorian feel. Cool grey walls with the original beautiful wooden floors lovingly restored. 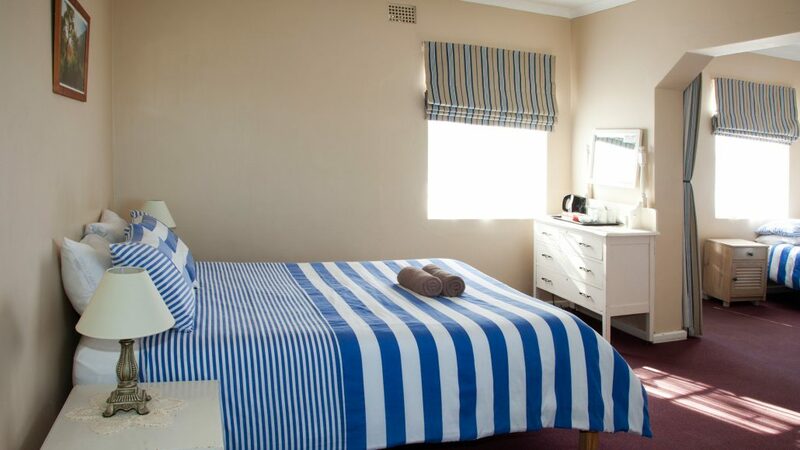 Crisp white linen on all beds and fluffy white towels. 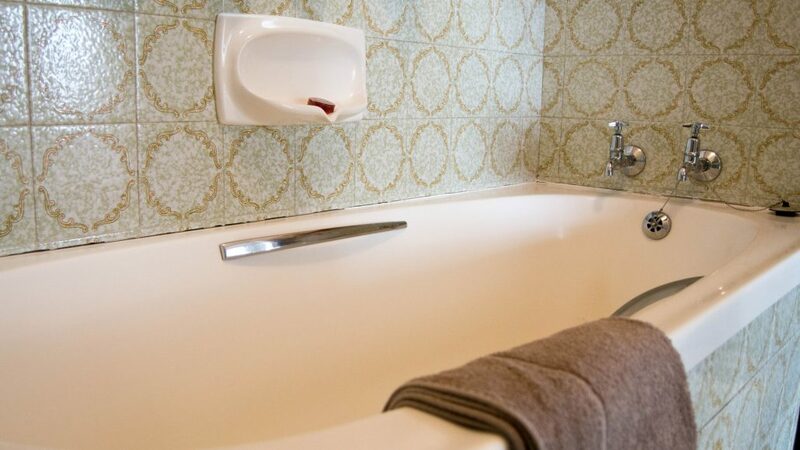 Wooden Victorian cabinets combine with modern basins and taps to create a charming classic-contemporary feeling. Various sized rooms, ranging from a single-sleeper to 4-sleeper rooms nestled in the garden, some with shared bathrooms and some en suite. 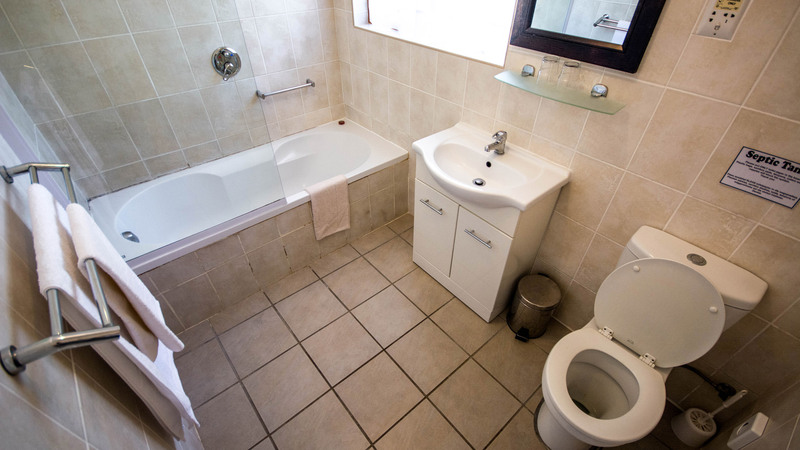 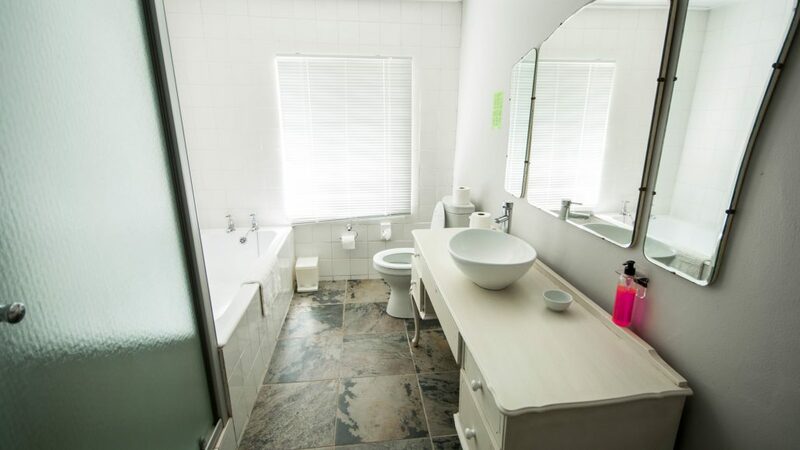 The en suites differ per room – some contain a bath, some a shower. 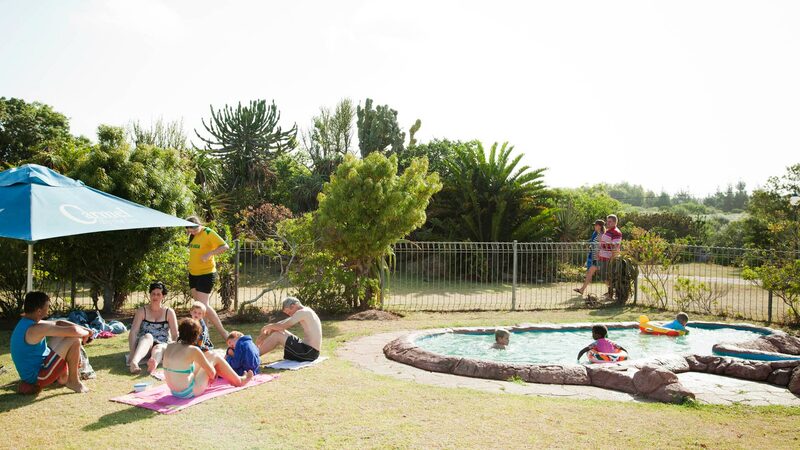 The three self catering cottages offer comfortable, well-equipped accommodation, in beautiful settings. 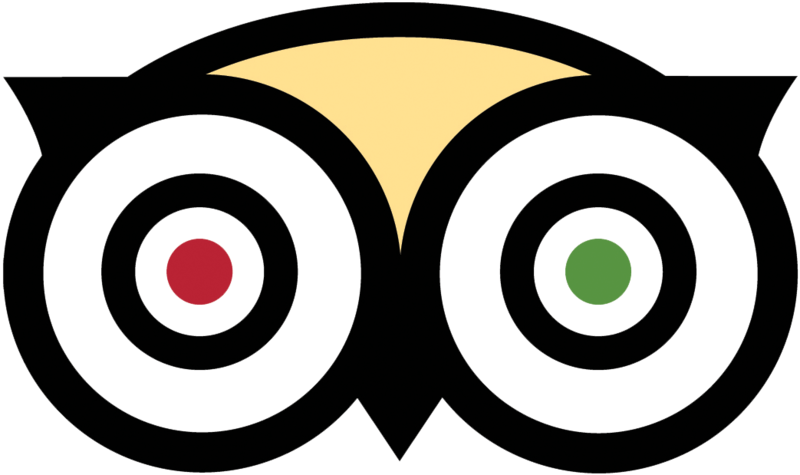 Restaurant meals may be booked through prior reservation at Front Office. 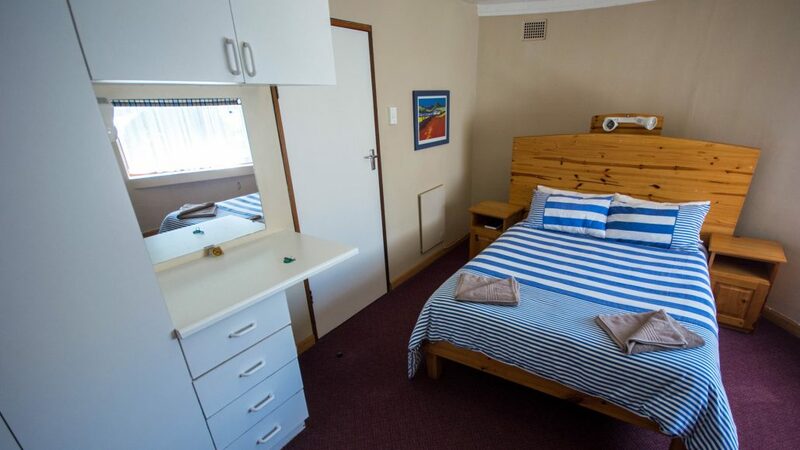 There are no TV’s in the self catering cottages. 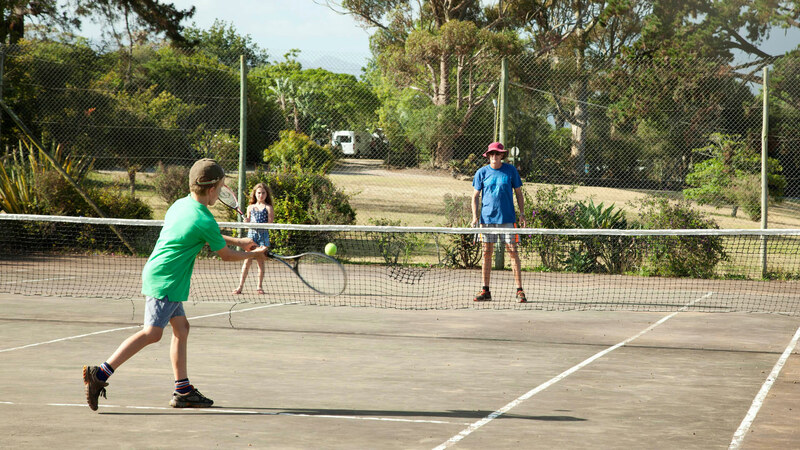 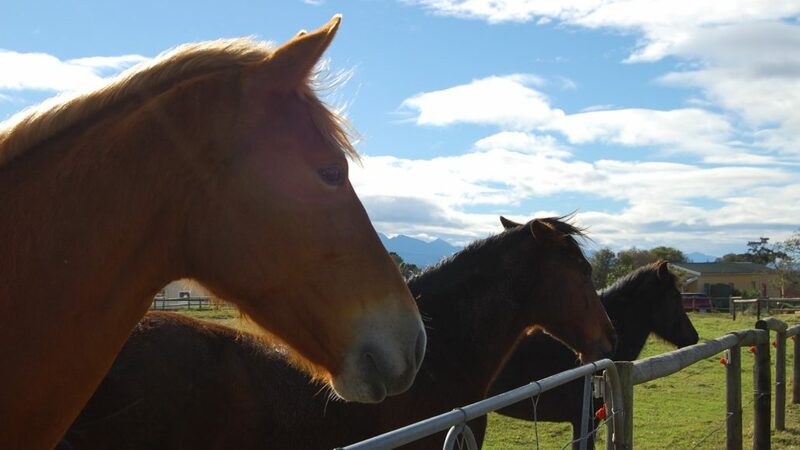 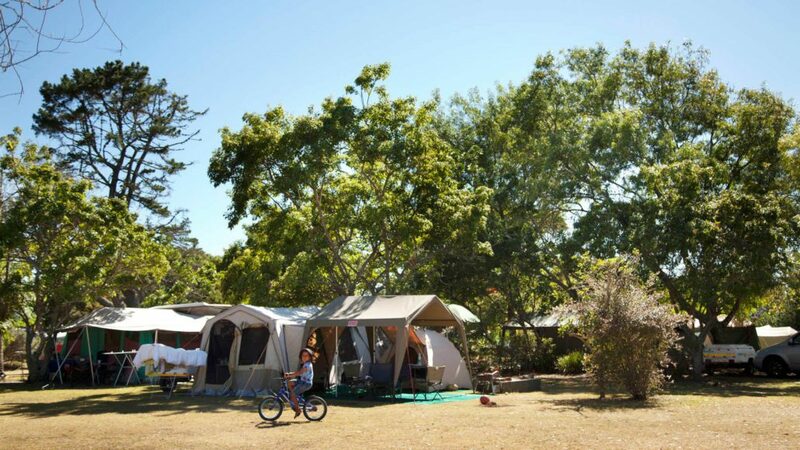 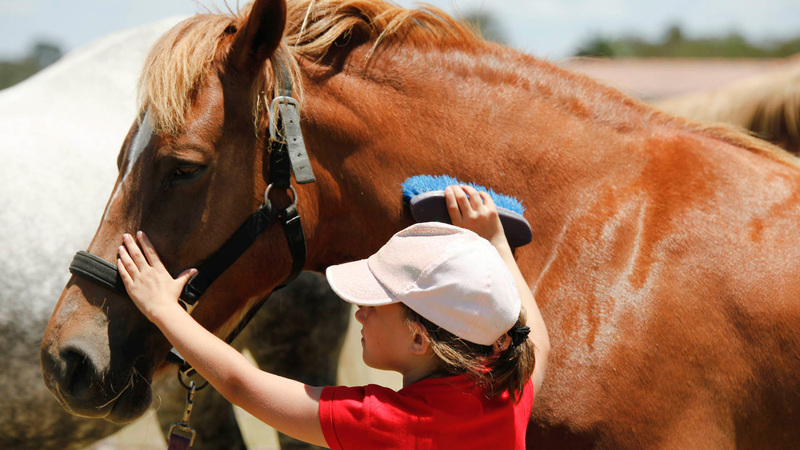 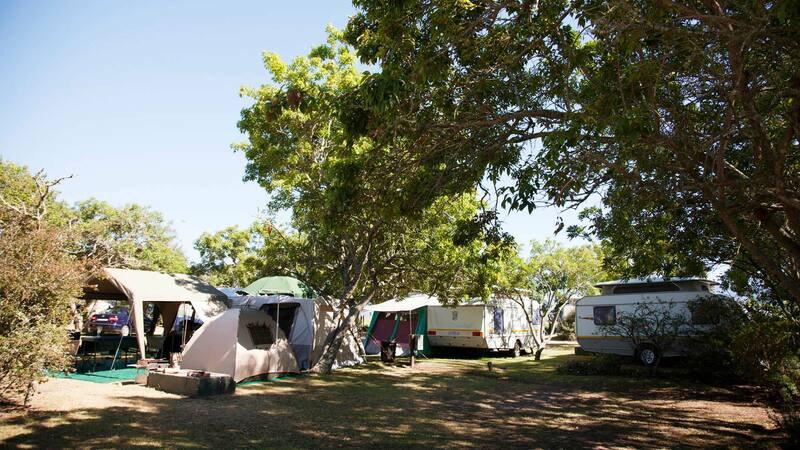 Our tranquil camping and caravan park is situated alongside our fresh produce farming operation and Carmel’s stables, in close proximity to our tennis court and fenced swimming pools. 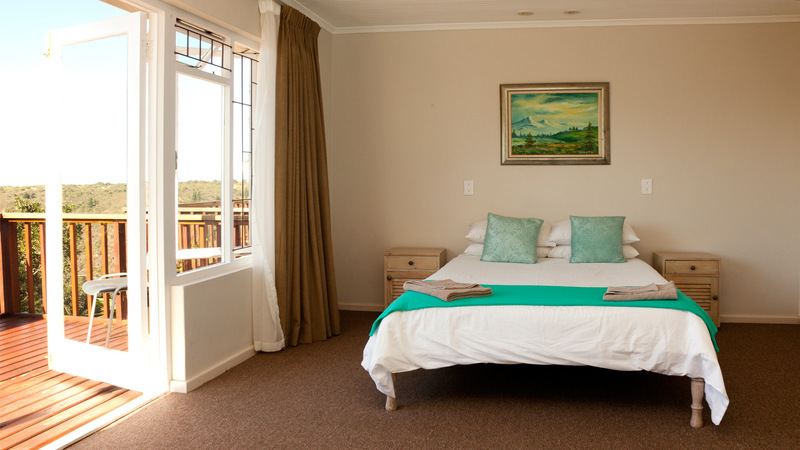 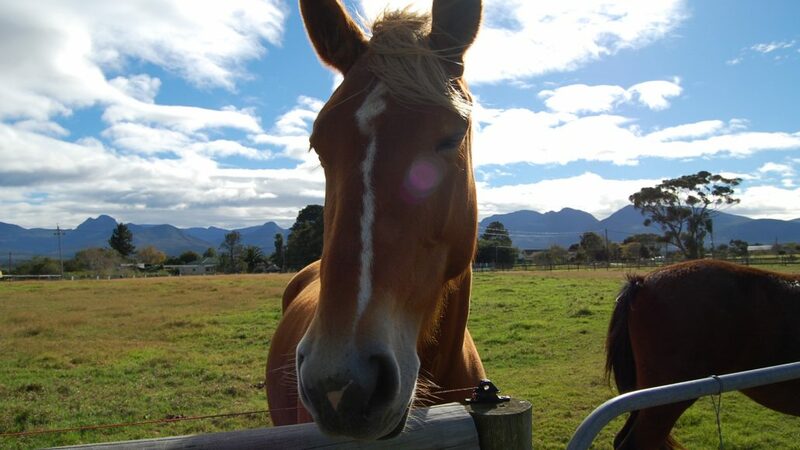 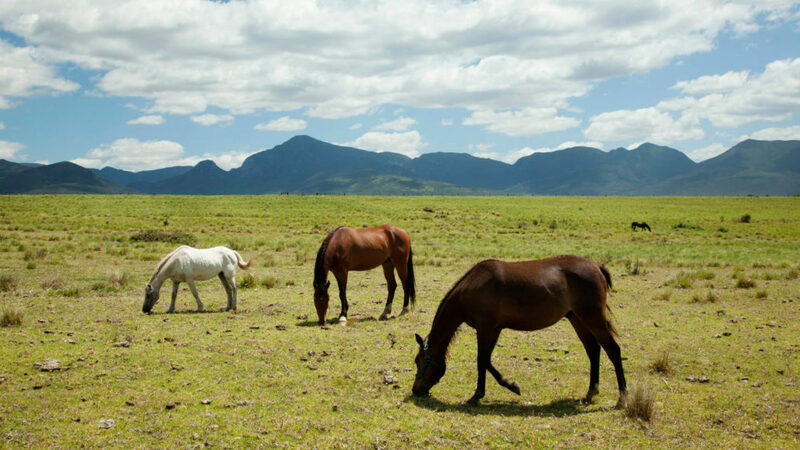 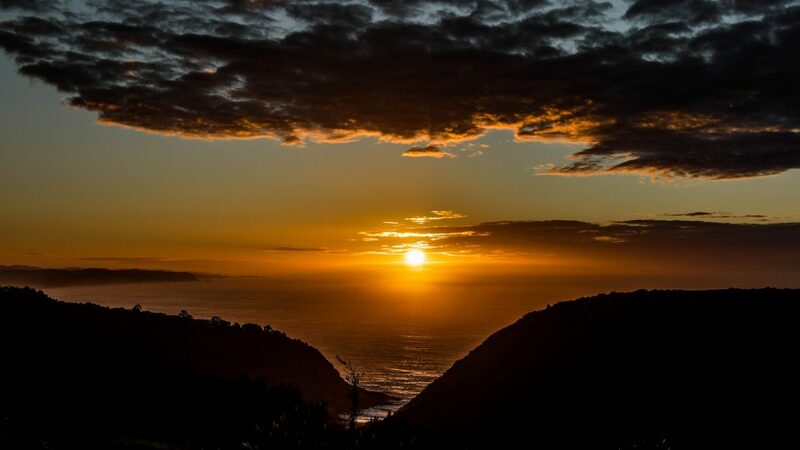 It looks out onto the majestic Outeniqua mountains and the most incredible sunsets. 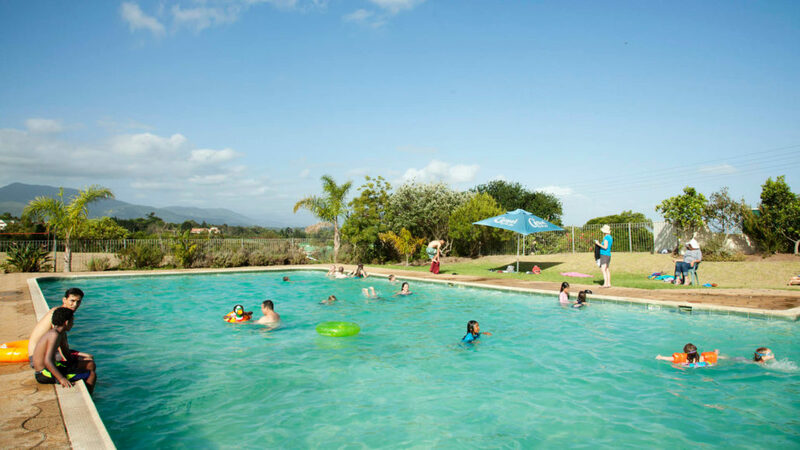 All sites have electricity and braai facilities and are close to the separate ladies and mens ablutions which are serviced daily. 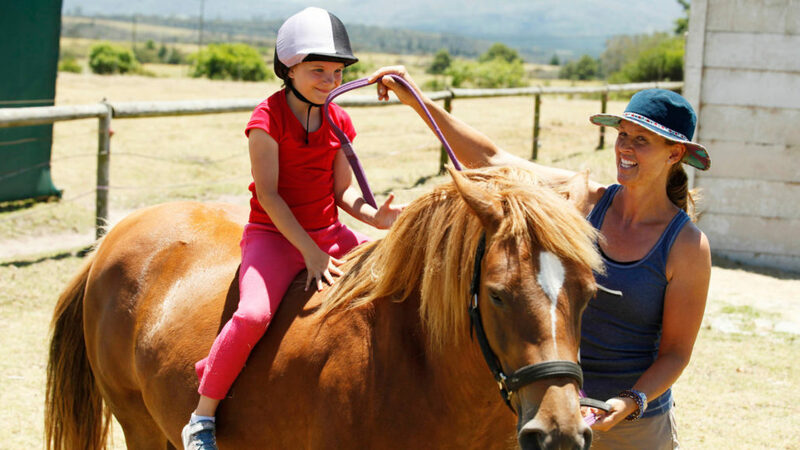 At Carmel you also get unlimited access to all of our facilities and full inclusion in our daily activities. 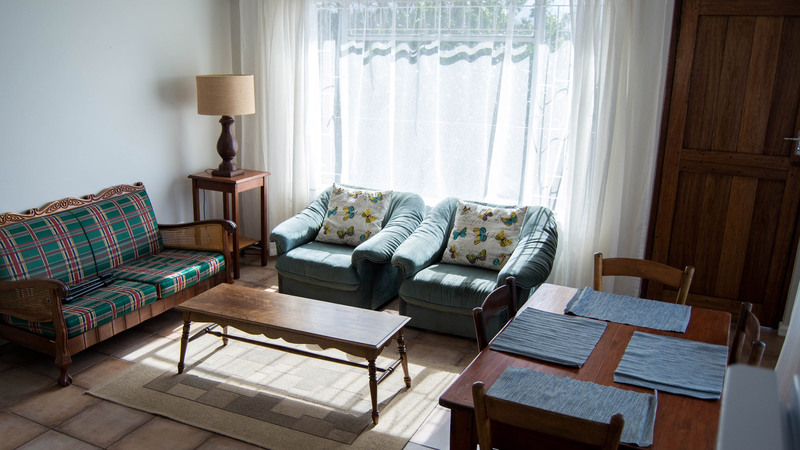 In addition, should you need a night off from cooking, you are welcome to book into the dining room for a scrumptious Carmel meal.